A Walk-In-Interview is proposed to be conducted on 23rd March.2018 at 9.00 AM – 10.00 A.M. to fill up the following posts on Temporary basis under the NIIH. The verification will be only from 9.00 A.M. to 10.00 A.M. and the Interview/Examination will follow at 11.00 A.M. Candidates who fulfil the requisite qualification and wish to appear for the Walk-in-Interview/examination can download the format given in the website. Duly filled in application along with the copies of certificates should be submitted at the time of interview. The Candidates are also required to bring their original certificates for verification. DESIRABLE : Experience in Molecular Biology, Immunology and flowcytometry. STIPEND : Rs. 28,000/- + HRA. ESSENTIAL : Ph.D. in Bioinformatics or three years research experience after M.Tech. (Bioinformatics) with at least one research paper in Science citation Indexed (SCT) Journal. DESIRABLE : Research experience in NGS data analysis. 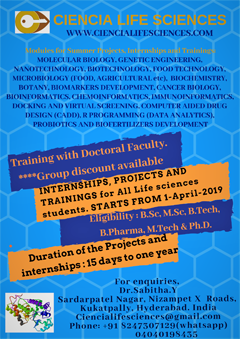 ESSENTIAL : Graduate in Life Science/Microbiology/Genetics/Molecular Biotechnology Biochemistry from recognized university with three years’ work experience from a recognized Institution or Master’s degree in the relevant subject. DESIRABLE : Experience in Immunology, Flocytometry and cell culture experiments AGE : The upper age limit is 30 years as on 1st April 2018. STIPEND : Rs. 31,000/- p.m. consolidated. QUALIFICATIONS & EXPERIENCE : ESSENTIAL : Ph.D. in Applied Biology / Biotechnology/Biochemistry/ Microbiology OR M.Sc. in Applied Biology / Biotechnology/Biochemistry/ Microbiology with three years research experience after M.Sc. DESIRABLE : Research experience in Flocytometry and cell culture experiments. 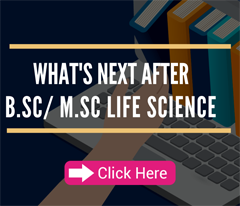 QUALIFICATIONS & EXPERIENCE ESSENTIAL : M.Sc. in Life Science / Microbiology / Genetics / Molecular Biotechnology / Biochemistry with NET qualification with 2 years research experience. QUALIFICATIONS & EXPERIENCE : ESSENTIAL : M.Sc. in Life Science / Microbiology / Genetics / Molecular Biotechnology / Biochemistry with NET qualification with 2 years research experience. Under the project ‘‘Role of telomere length and telomerase activity in clinical outcome of patients with thalassemia’’. M.Sc. 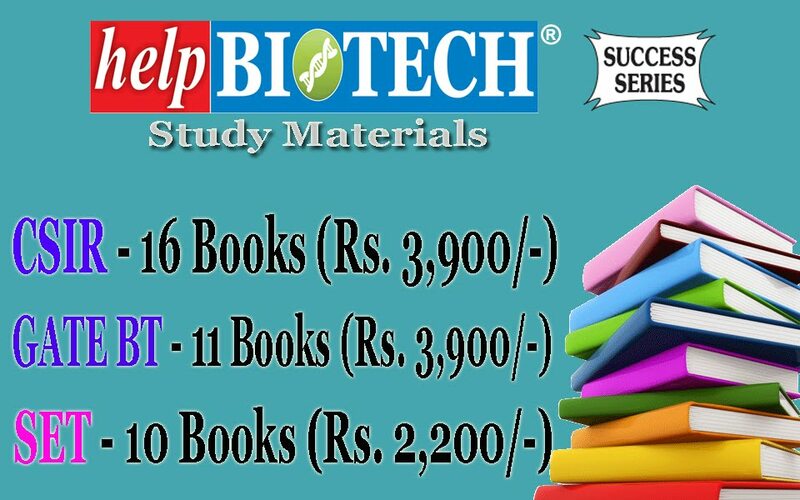 in Applied Biology / Biotechnology/Biochemistry/ Microbiology with three years research experience after M.Sc. DESIRABLE : Experience in Haemoglobinopathies. STIPEND : Rs.36000/- + HRA. ESSENTIAL : M.Sc. in Life Science / Microbiology / Genetics / Molecular Biotechnology / Biochemistry with NET qualification with 2 years research experience. DESIRABLE : Experience in Molecular Biology, Immunology and Haemoglobinopathies. Under the project “Study of Splice Factor Mutations and Risk Assessment in Primary Myelodyspalstic Syndromes “. 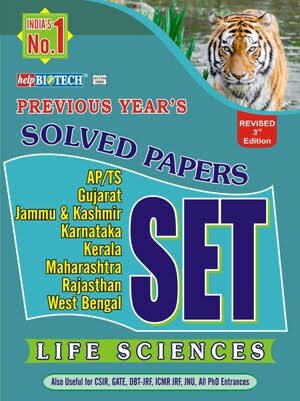 ESSENTIAL : NET/GATE/BET/ICMR-JRF qualified having M.Tech/ M.Sc. 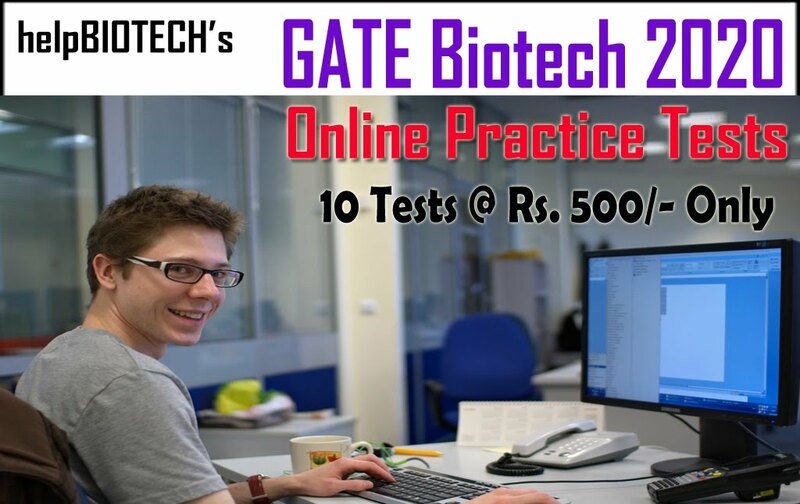 in Life Science Microbiology / Genetics /Molecular Biology /Biotechnology Biochemistry / OR related subject in Biological Science with 1st Class (60% and above) mark in all degree examination.